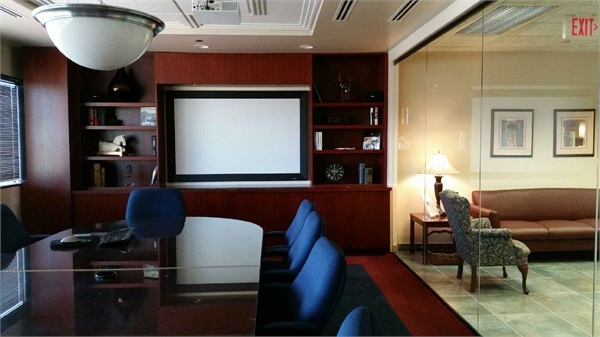 About | John Driscoll & Company, Inc.
We house a team of professionals who share a commitment to do the right thing for our clients while holding ourselves to the highest of standards. Our mission is to use our skills and financial knowledge to help you and those important to you enjoy financial security and prosperity throughout your lifetimes. Your success is our success – and we work tirelessly to create the right strategies to optimize your wealth building potential and financial well being. At John Driscoll & Company, Inc we offer an array of specialized strategies that will address virtually all of your financial needs. The Living Balance Sheet® is one state-of-the-art planning tool that sets us apart. It provides you with a detailed, holistic view of your financial world at any given time and helps us work with you to model and address a variety of financial scenarios and outcomes. 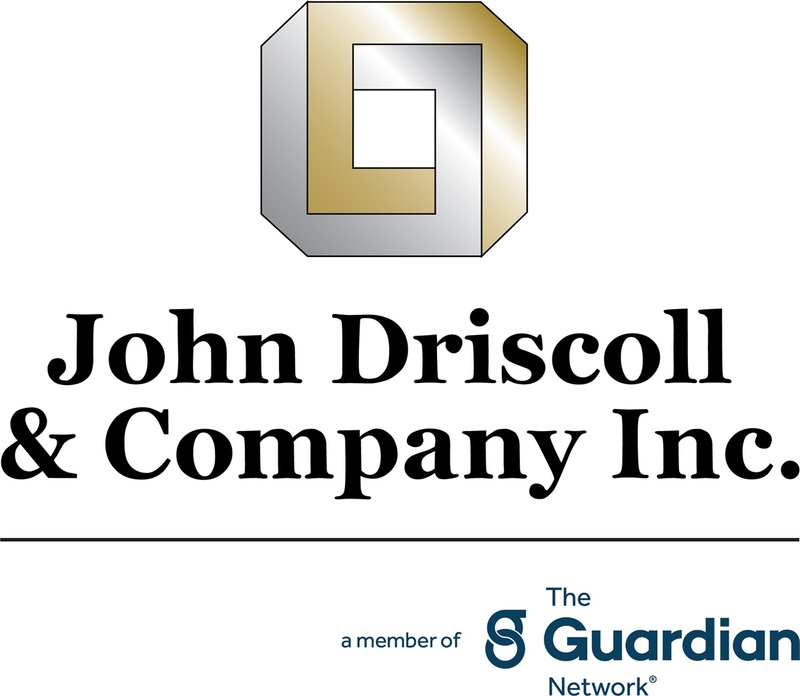 John Driscoll & Company, Inc is a General Agency of The Guardian Life Insurance Company of America, founded in 1860, and currently one of the largest mutual life insurance companies in the United States. Supported by the tremendous resources of Guardian, John Driscoll & Company, Inc is well equipped to work with you to build your future. For more information on Guardian, click here.